The Anybus X-gateway allows you to seamlessly inter-connect PLC control systems and their connected devices between EtherNet/IP and Modbus RTU networks. 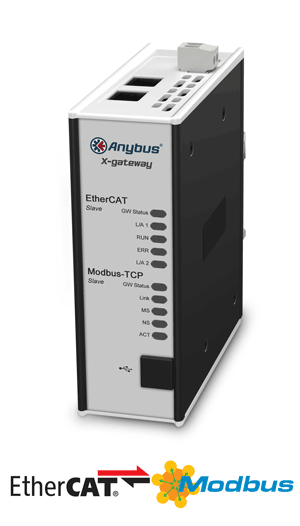 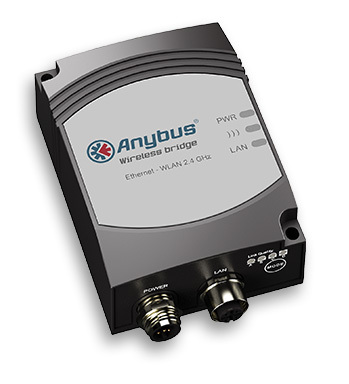 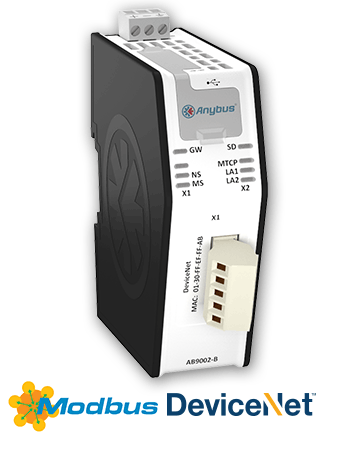 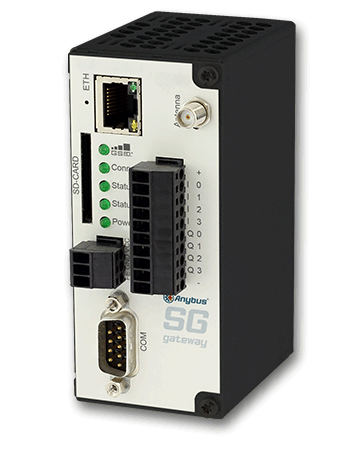 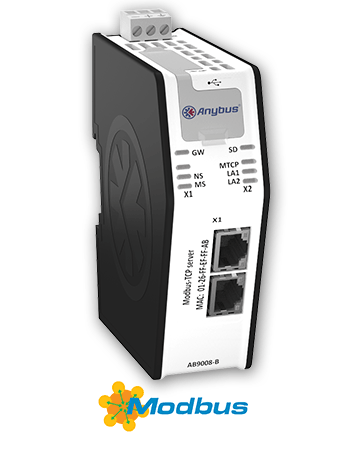 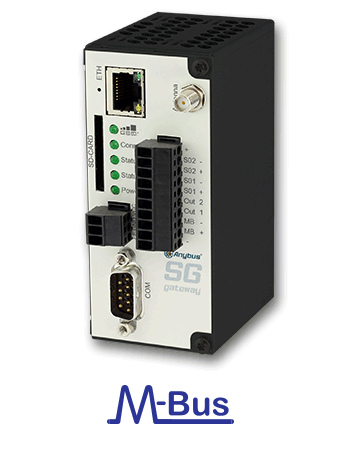 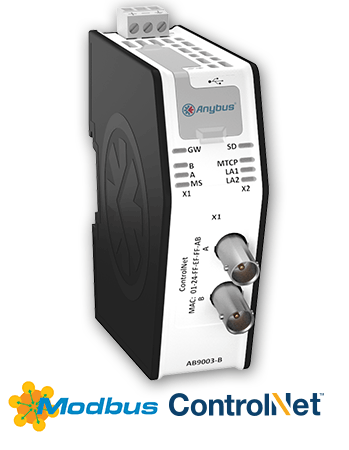 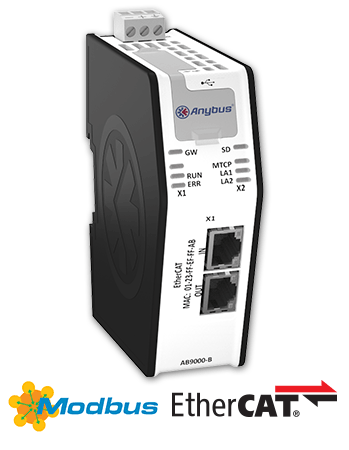 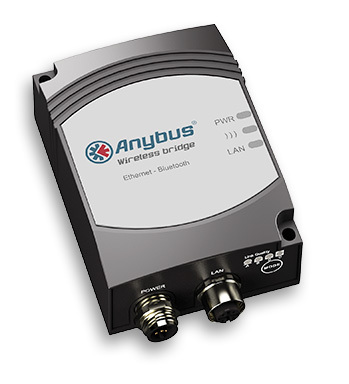 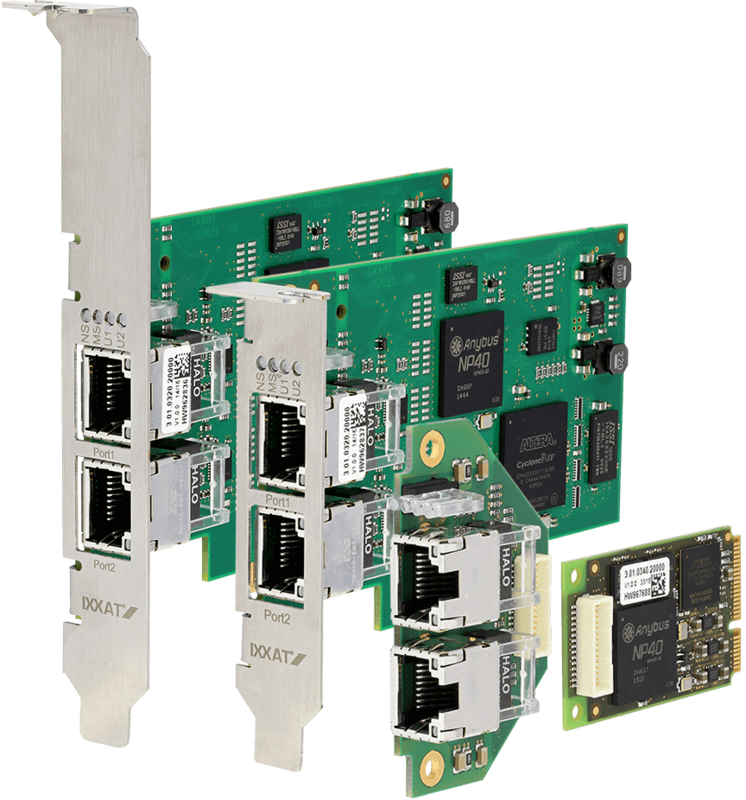 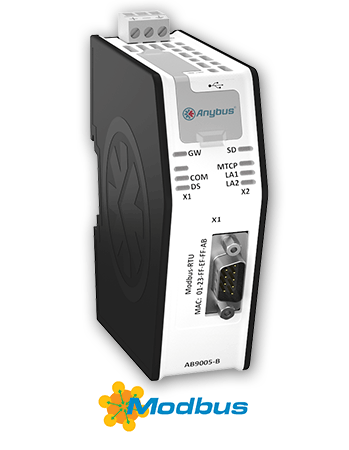 The Anybus X-gateway allows you to seamlessly inter-connect PLC control systems and their connected devices between EtherNet/IP and Modbus Plus networks. 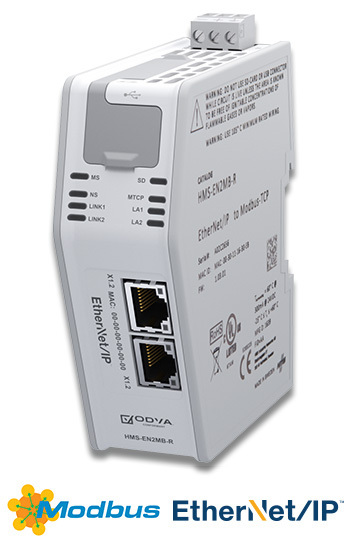 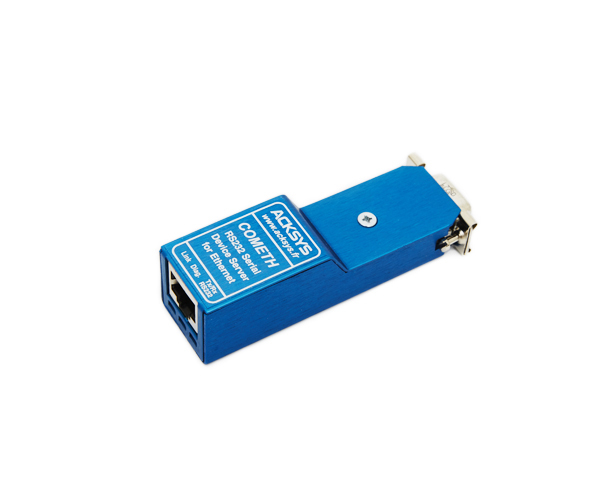 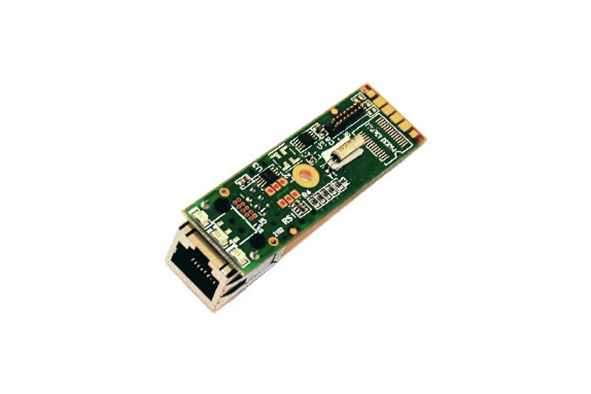 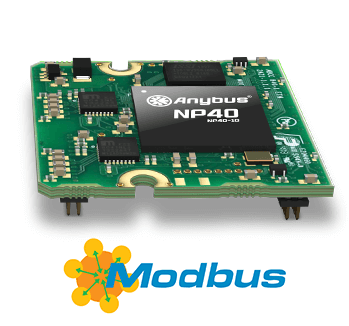 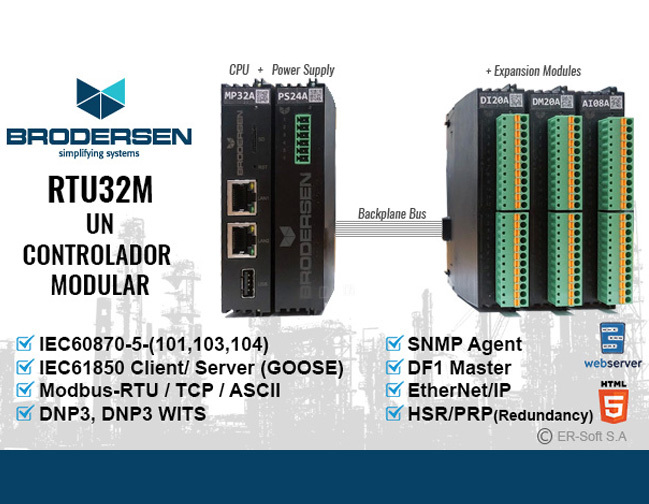 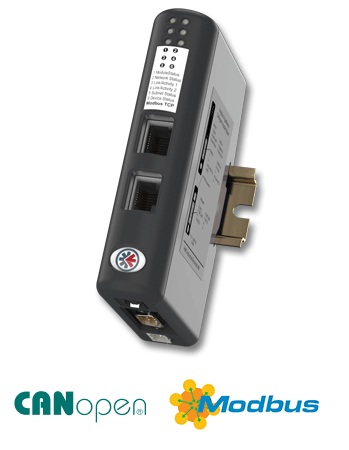 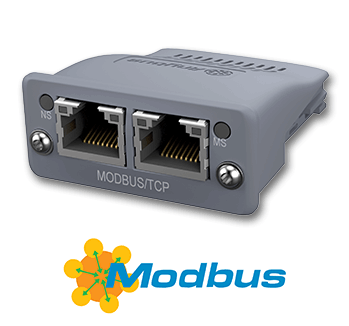 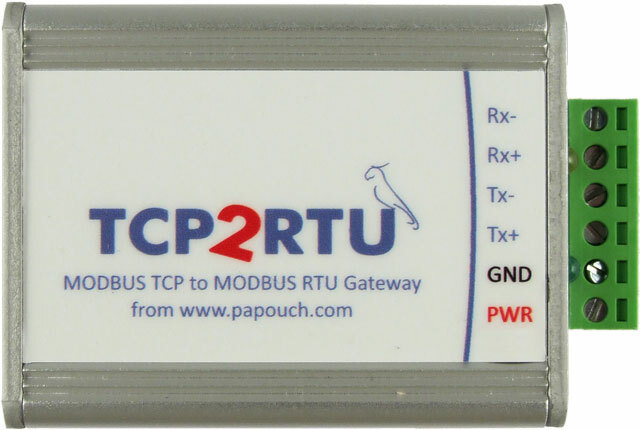 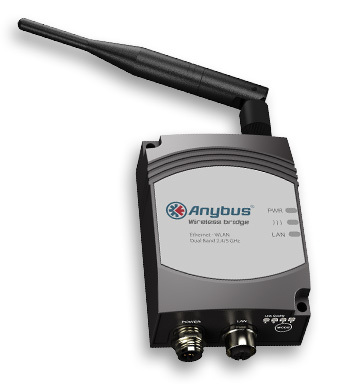 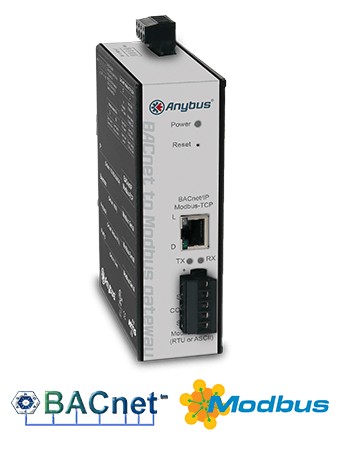 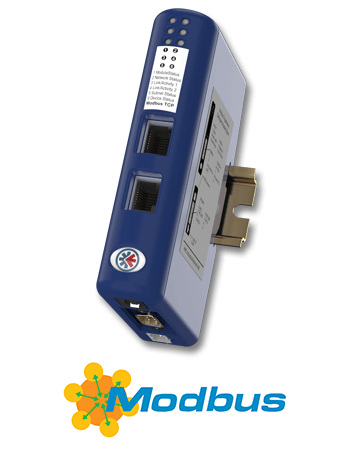 The Anybus CompactCom B40 for Modbus TCP is a high-performance network interface in Brick format — ready-made with software and hardware to enable communication between your device and the Modbus TCP network. 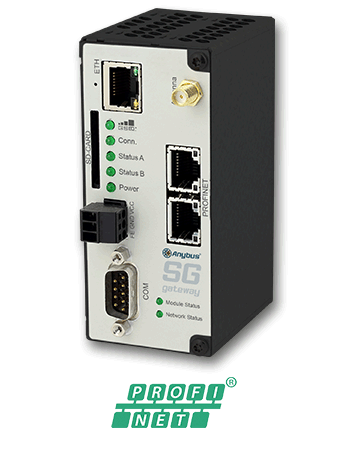 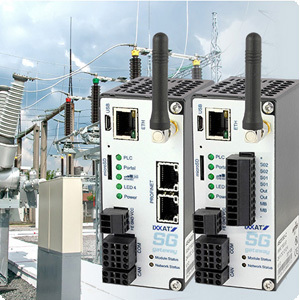 The Anybus X-gateway allows you to seamlessly inter-connect PLC control systems and their connected devices between and PROFINET and Modbus RTU networks. 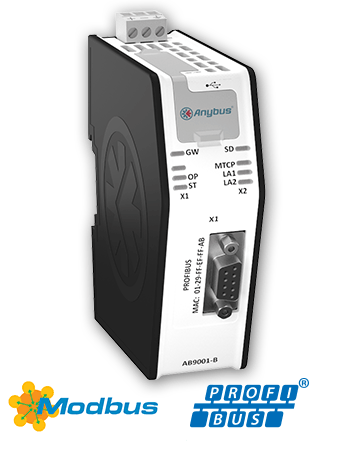 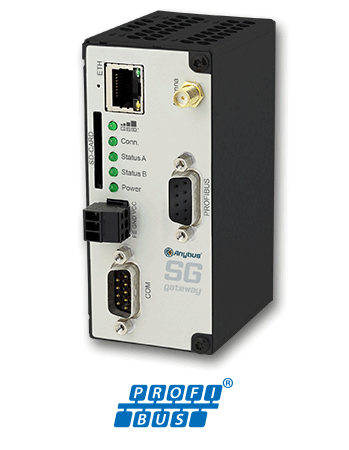 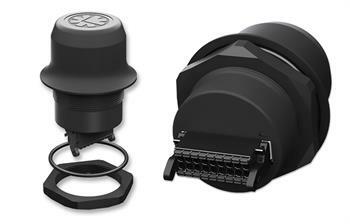 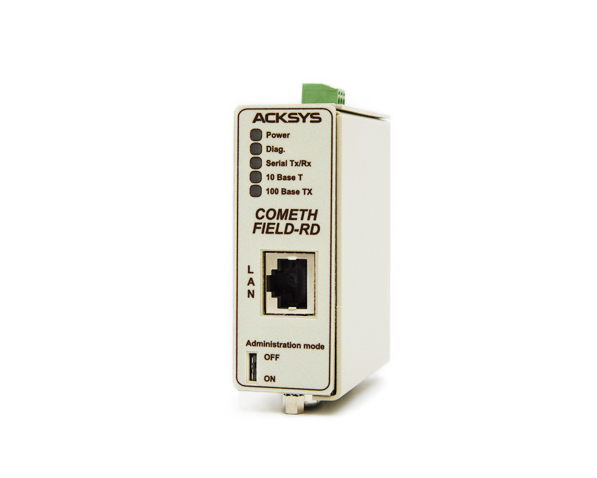 The Anybus X-gateway allows you to seamlessly inter-connect PLC control systems and their connected devices between Modbus TCP and PROFINET Fiber Optic networks. 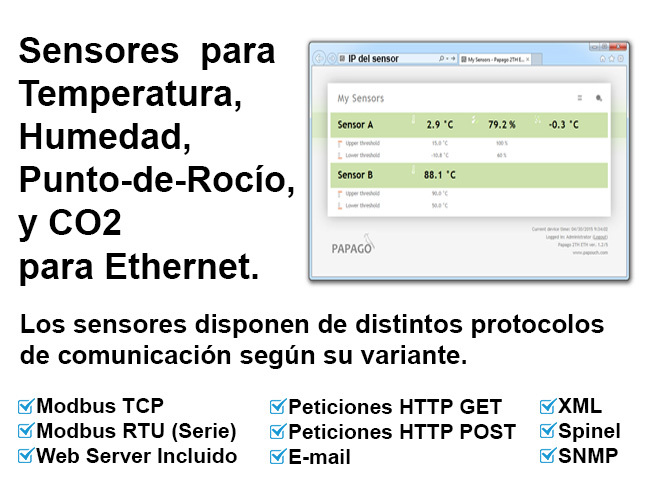 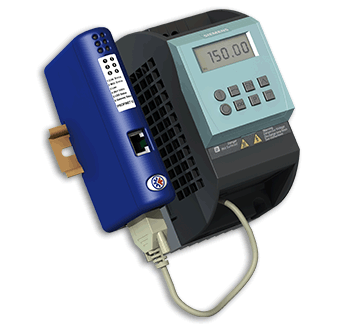 The Anybus X-gateway allows you to seamlessly inter-connect/extend PLC control systems and their connected devices on a Modbus TCP network.